I can do lots of things. I used to guide children and parents around Seven Stories. I liked tearing tissue paper with my claws to make collage crafts in the creation station and I liked dressing up in the Artist’s Attic under all of the flying books. I liked drawing and telling stories and eating in the café. We've held onto this month's All About Transport blog post to bring you a selection of the Collection and Exhibition Team's favorite modes of transport for #autoarchives. 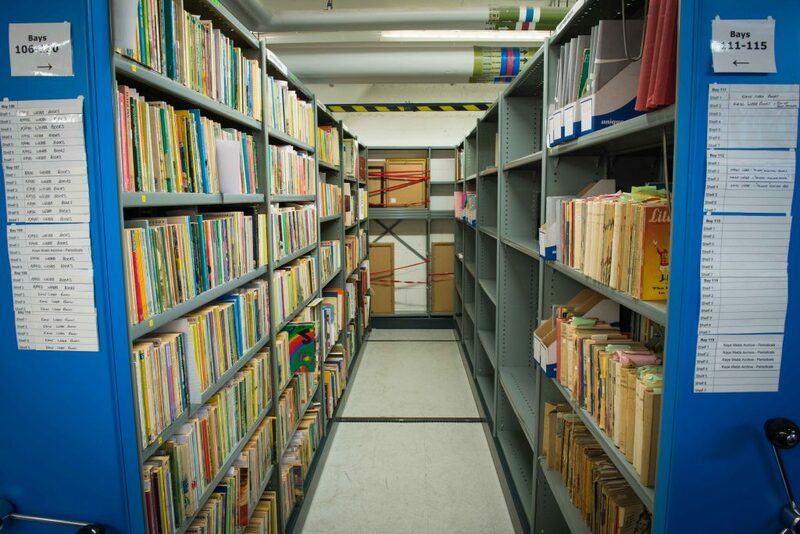 It is #ExploreArchives week afterall. Don't forget to let us know your favorite mode of transport in children's books. For my part I’ve been doing a bit of digging into the history of bears in literature and culture more widely, including the Aesop’s fable ‘The Travellers and the Bear’ (moral: be careful who you hit the road with), cartoon bears (Rupert, Biffo and Yogi), Shakespeare’s famous stage direction ‘Exit, pursued by bear’, and family favourites such as Winnie the Pooh (1926, Methuen) and Paddington Bear (Collins, 1958). All these bears and more will be explored in the ‘Bears!’ exhibition; in the meantime, we want to know who your favourite book bears are. Do you agree with this Top Ten or is Hugless Douglas a family fave? 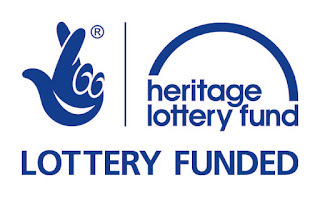 Today HLF are celebrating their 500,000th National Lottery grant. 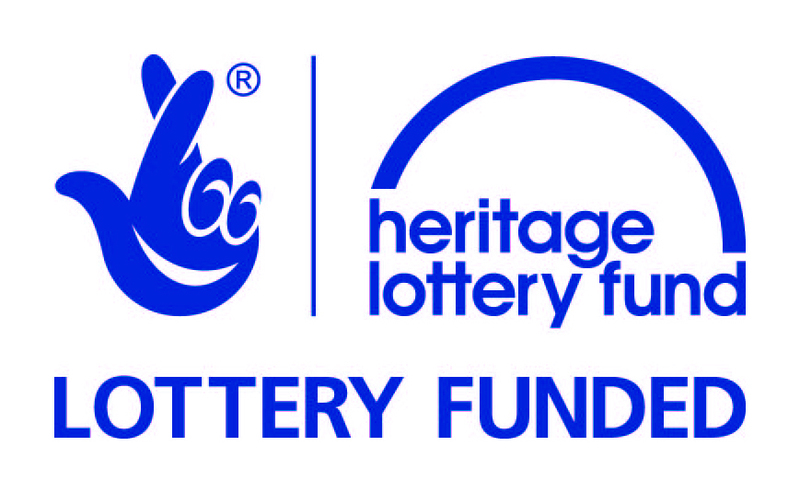 We'd like to thank the National Lottery players who have helped to support half a million projects including our current HLF Collecting Cultures project. Since our last update a lot has happened at Seven Stories thanks to the HLF funding; we've opened new exhibitions, have been documenting our 2015 arrivals and have made some really exciting acquisitions into the collections. So, in the spirit of celebration we want to share with you our 2016 Collecting Cultures achievements. Artwork from two Wombles illustrators are now represented in our Collection and complement our existing Elisabeth Beresford Collection. We now hold a full suite of Oliver Chadwick's original pen and ink artwork for the 1970 title 'The Wandering Wombles'. What makes this collection so fascinating are the Wombles themselves, they look nothing like the Wombles you may be imagining but seem more bear-like. The Wombles many people will be familiar with, those based on the design of the Ivor Wood television puppets, can be seen in our second acquisition. These are two pieces of final artwork by Barry Leith for the 1975 reissued edition of 'The Wombles'. 'The Wombles' books had three illustrators Oliver Chadwick, Barry Leith (who also illustrated 'The Wombles at Work') and Margaret Gordon (who illustrated the other four). Back in May we received Kathleen Lines papers which includes material relating to her editorial work, anthologies and talks. Kathleen Lines was a librarian, critic and anthologist who is well known for her selection of classic fairy tales in Lavender's Blue. 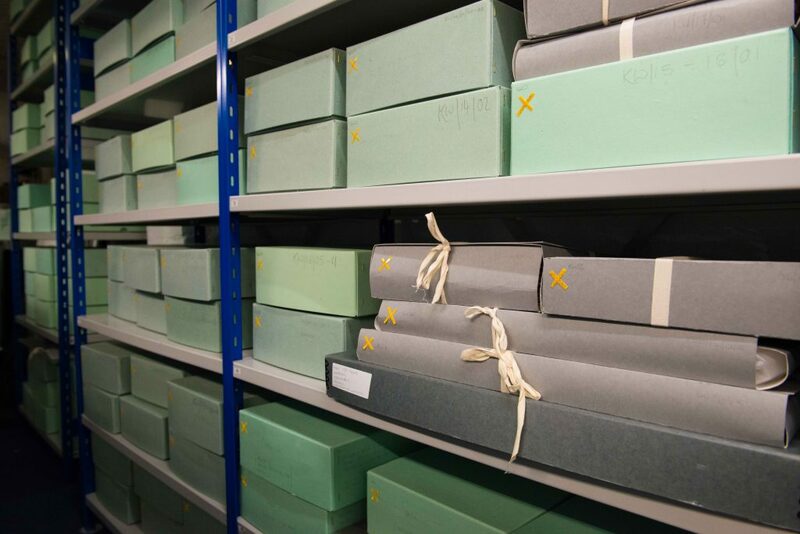 Lines' papers are very well situated in our Collections at Seven Stories and help to support our current holdings. In 2008 we received Lines' book collection and we also hold a full suite of Harold Jones' artwork for Lavender's Blue (some of which you can see in our Rhyme Around the World exhibition). To build upon our existing holdings for Ruth Gervis we have acquired a box of original artwork, two notebooks and reviews. Already in our Collection is material associated with the book 'Ballet Shoes', illustrated by Ruth Gervis and written by her sister, Noel Streatfeild. We're very excited to start documenting the accrual! Wes Magee has published more than 100 books for young readers – fiction, poetry, plays, picture books, and anthologies - and he is now another great name represented in our Collections. 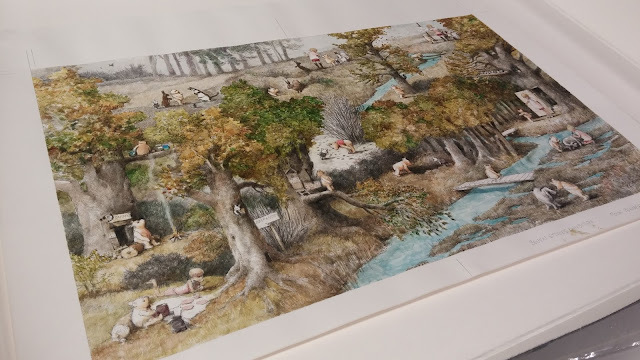 We recently acquired eight boxes of material relating to his work and these are currently being processed by our Conservator before we begin documentation. The biggest acquisition of 2016, and probably in Seven Stories history is that of the Aidan Chambers Collections. A total of 129 boxes were delivered to our store. We're very excited about this collection; with its representation of Aidan's work, Thimble Press and Signal it offers a fantastic insight into Children's Literature and will no doubt be a rich resource for researchers. Selection of shelving containing the Aidan Chambers collection as it arrived earlier this year. Photograph © Seven Stories – The National Centre for Children’s Books. Those of you who are counting may have noticed that not all eight acquisitions have been described here - we have a few exciting surprises up our sleeve so keep your eyes open! The original delivery and later accrual of Naidoo's collection is now fully repackaged and fully catalogued - it is awaiting a few minor adjustments before you can find it online. Selection of material from the Beverley Naidoo Collection Photograph © Damien Wooton for Seven Stories – The National Centre for Children’s Books. 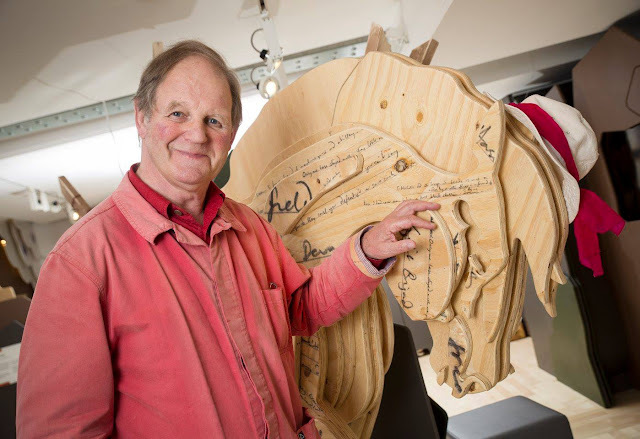 The Michael Morpurgo Collection arrived at Seven Stories in 2015 and by July 2016 we opened the doors to our spectacular Michael Morpurgo: A Lifetime of Stories exhibition which you can see at our Visitor Centre. Michael Morpurgo at the opening of his exhibition Michael Morpurgo: A Lifetime of Stories. Photograph © Seven Stories – The National Centre for Children’s Books. We don't like our Collections to sit on shelves for too long so some of our Collecting Cultures acquisitions have already been used in educational white glove sessions. Most notably was Shotton Hall Academy's Beverley Naidoo project in 2015 which worked so well that we're currently planning a similar event using the same material. Over the year we have shown Wombles artwork, 'Azzi in Between' artwork and Michael Morpurgo and Beverley Naidoo papers to illustration students, budding child writers, academics and researchers. Three Seven Stories volunteers hard at work in our store. Photograph © Damien Wooton for Seven Stories – The National Centre for Children’s Books. At the beginning of 2016 we had five volunteers working on our Collecting Cultures projects - they numbered documents, listed and helped to re-house collections into purpose-made folders. 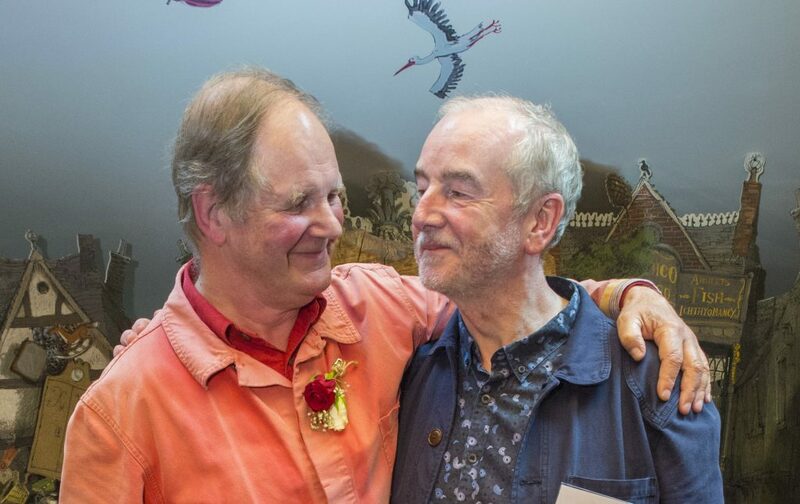 Some of the projects they worked on included the Michael Morpurgo, Beverley Naidoo, Clive King, Gillian Cross and Elisabeth Beresford collections. 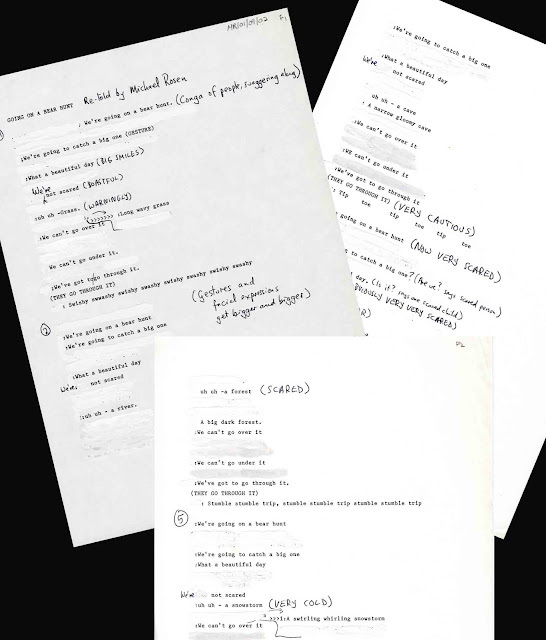 Our volunteer Jonathan wrote us a blog post about his experience listing the Clive King papers. 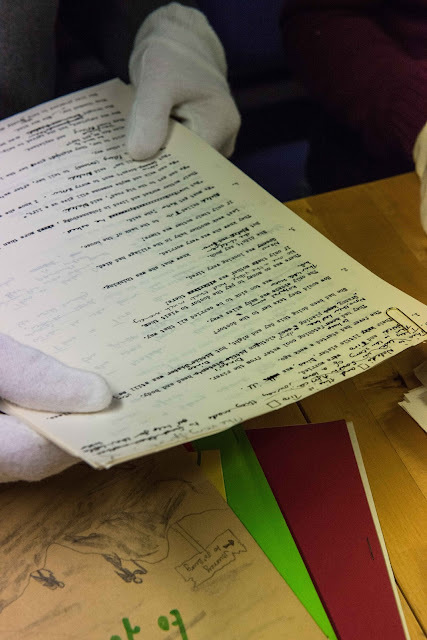 Currently we have a work placement student from Newcastle University who is helping to sort the Elisabeth Beresford Wombles material as part of her course. It has been a busy year for our Collections and Exhibitions team and we look forward to updating you all on our future achievements. Keep your eyes and ears open for more exciting acquisition announcements! If you have any questions please email: collections@sevenstories.org.uk or phone: 0191 495 2707 or comment on this blog.